The programme provides a platform for international exposure, deepen subjects’ knowledge at global perspective and an opportunity for cross-cultural learning. 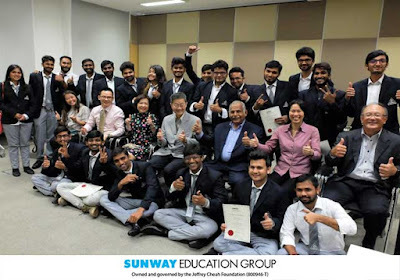 The GIP is a well-blended programme that integrates the strengths of our Academic-Industry-Country Landscape to enrich these international students’ global learning experience with us at Sunway, in Kuala Lumpur. VU Postgraduate Programme at Sunway had the opportunity to conduct lectures and tutorial classes of 2 modules on Strategic Financial Management and Human Resource Management for the visiting students. Two business workshops on Business Gamification and Business Modelling were conducted to provide students a better understanding of business models, so as to prepare the students for the business world. Business scenarios/cases were explored and discussed in the workshops. 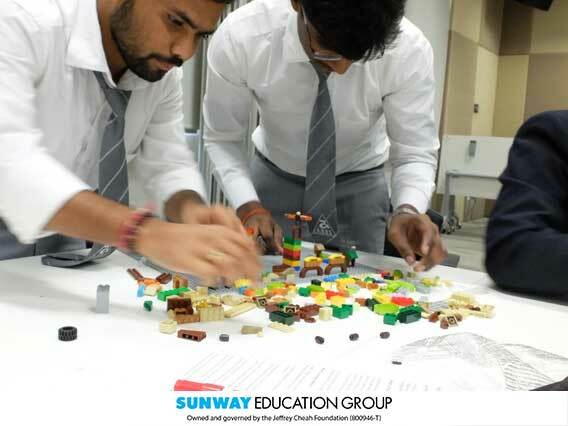 A range of fieldtrips and industrial visits have been arranged to enrich their stay in Kuala Lumpur. Students were given opportunity to meet and interact with Mr Mok from our Sunway Technology, Dato’ C.C. Ngei from Feruni Ceramiche and the senior management team from IBM Delivery Centre to gain a better understanding of real working world, opportunities to meet and interact with the industry leaders, experience the working culture, to learn about the organisation structure and best practices in Malaysian corporate companies. In addition, there were weekend fieldtrips to Kuala Lumpur and Putrajaya for their better understanding of our country development, and UNESCO Heritage City Malacca for cultural exposure. 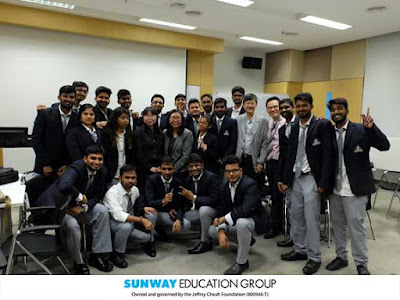 The ABBS’s students had a wonderful time in Sunway as evidenced by their positive feedback. 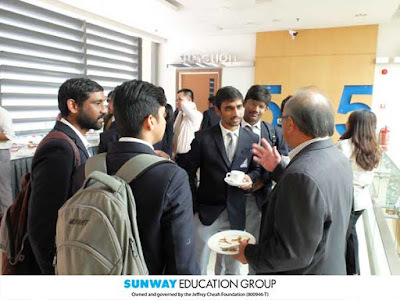 They were amazed by the facilities on campus offered by Sunway. They felt welcomed during their stay in Kuala Lumpur and they think Malaysians are generally warm and friendly.